It makes sense. Regular elimination contributes to good health. That's why health experts emphasize that importance of cleansing and regular bowel movements. Cleansing offers a way to support vitality, energy and overall health. This balanced blend of nature's most reliable herbs helps your digestive tract work the way nature intended. 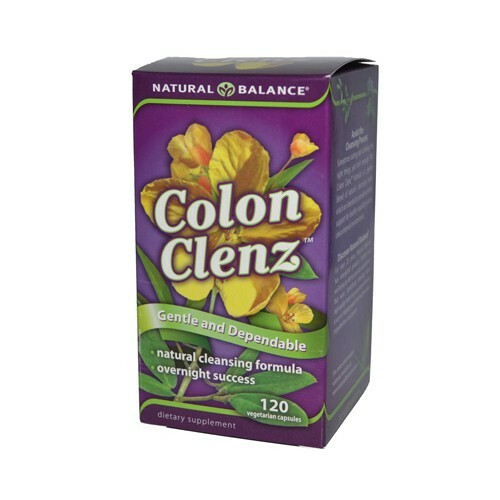 Digestive stagnation can sap vitality, so drink plenty of water, eat high-fiber fruits and vegetables and trust the Colon Clenz formula to help you feel clean, refreshed and renewed.